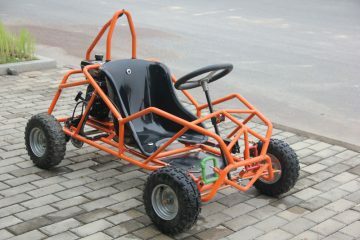 This one is the original! 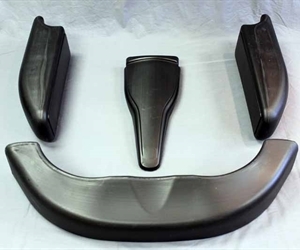 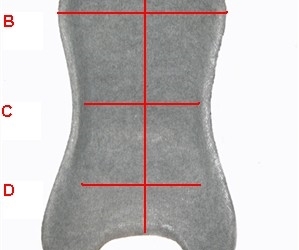 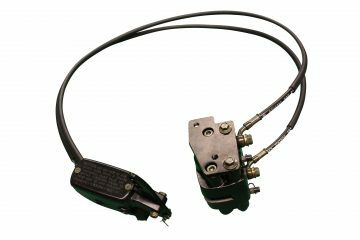 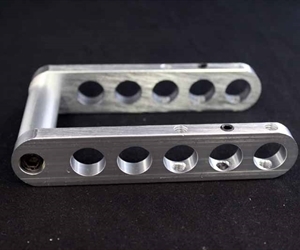 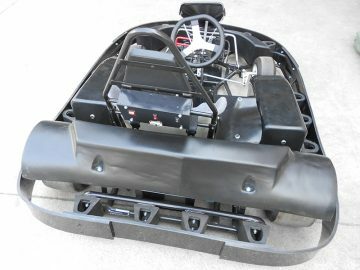 We have been manufacturing the XR model since 2004. 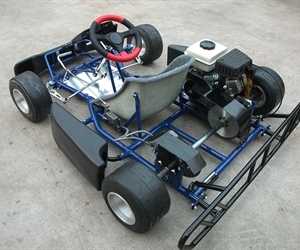 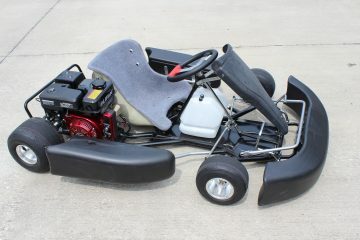 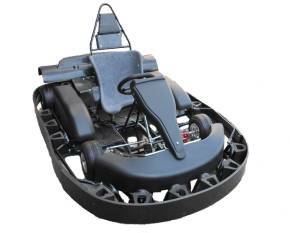 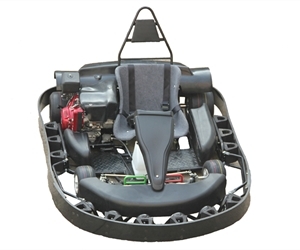 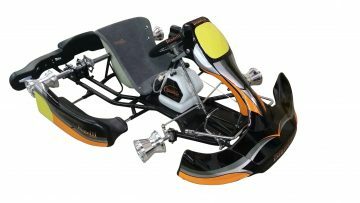 Back in 2009, we completely redesigned this kart, along with all of our other models. 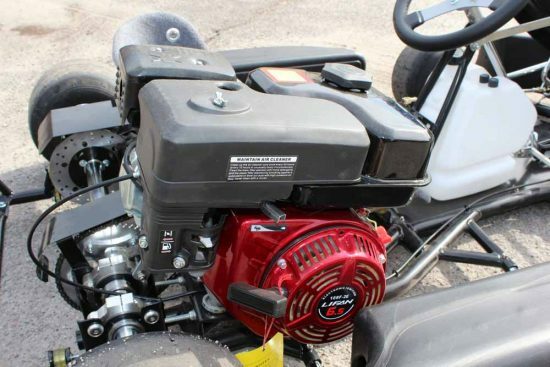 Ever since the beginning, this is our most popular model, year after year. 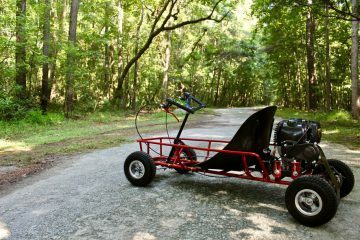 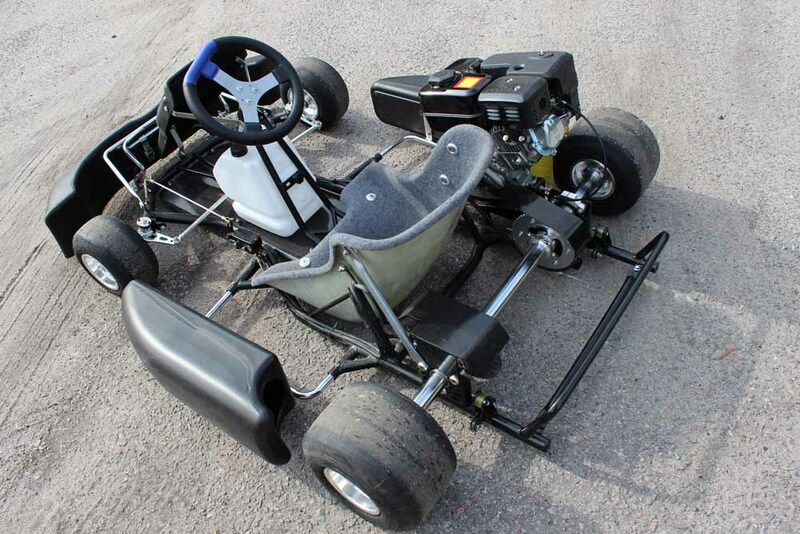 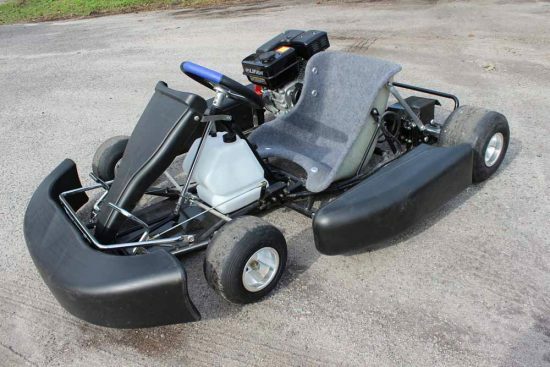 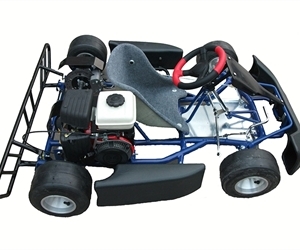 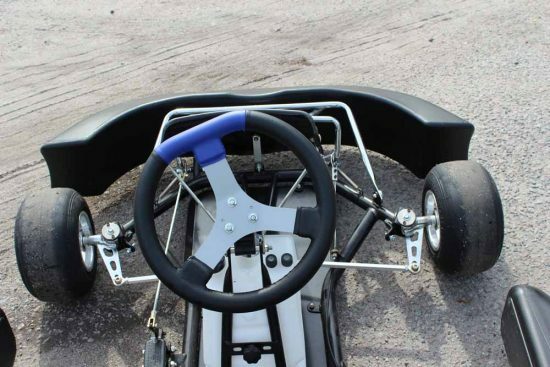 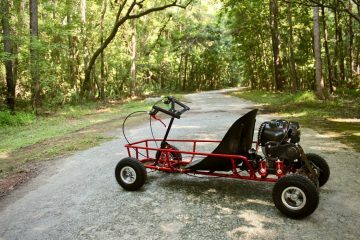 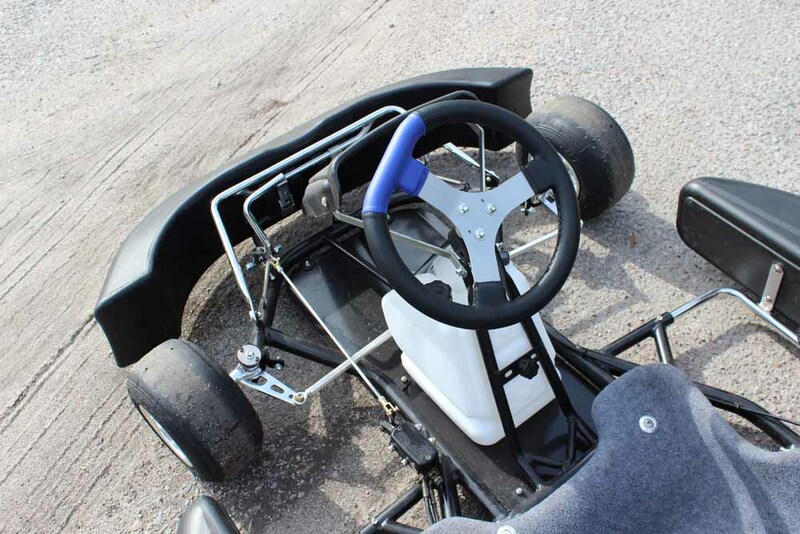 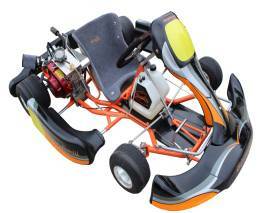 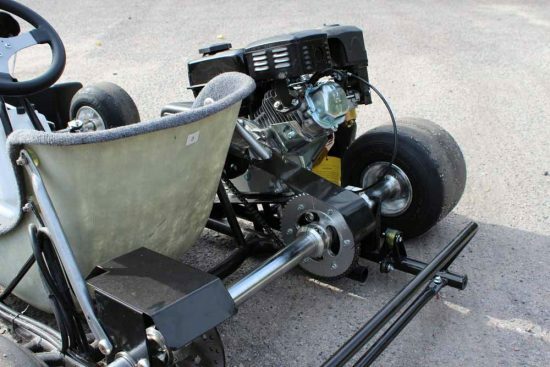 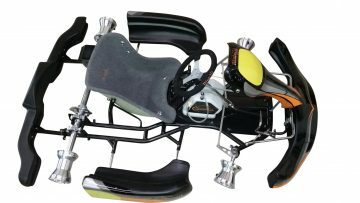 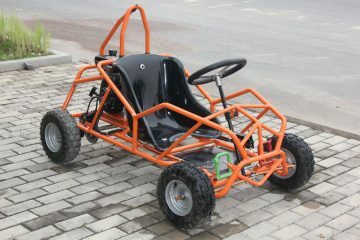 Thousands of of these karts have been sold and can be used on both paved and dirt tracks. 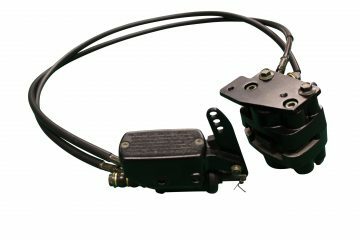 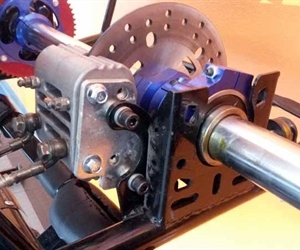 This model is perfect for racing in the 6.5hp clone series that many tracks have started running over the last several years. 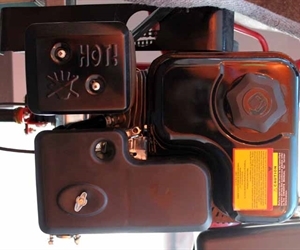 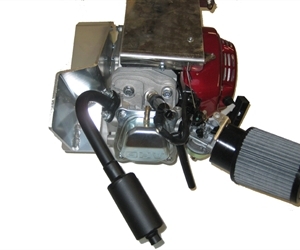 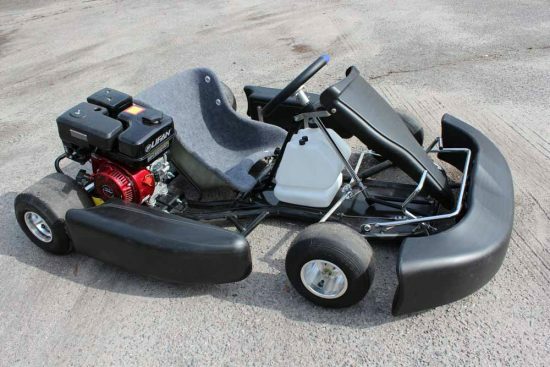 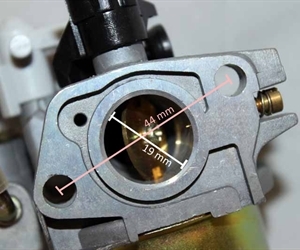 The motor included on this kart is manufactured by Lifan, which is the same exact engine sold by Harbor Freight – the only difference is the paint color. 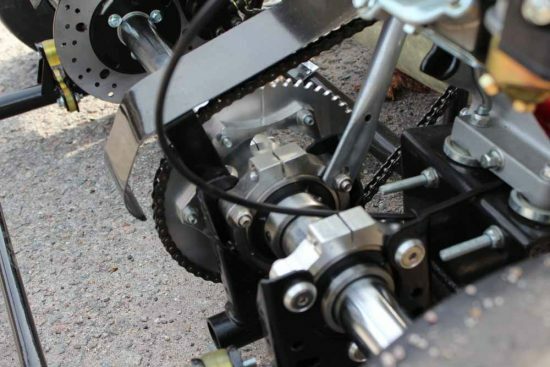 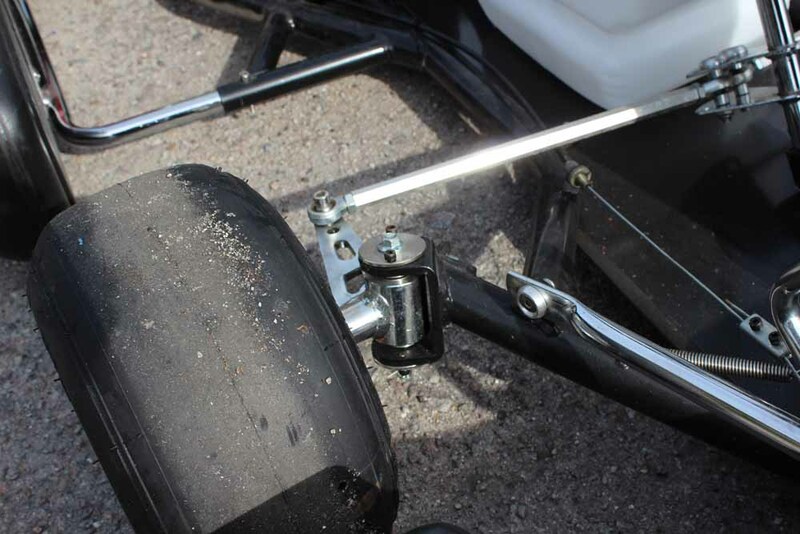 Our karts now have been coverted to using #35 chain, sprocket, and clutches. 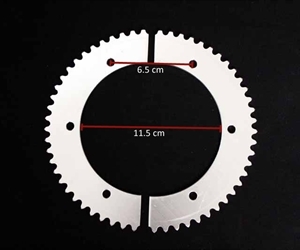 Standard sprocket setup is 18T on the clutch and 59T on the rear sprocket. 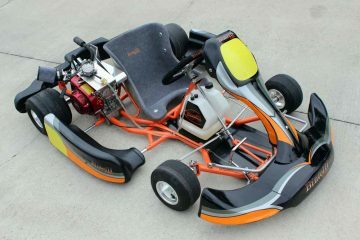 Please note that the stickers shown in the picture are not included with the kart. 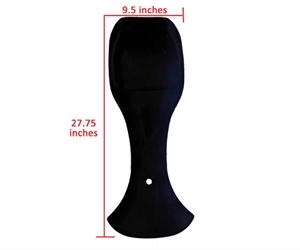 They are sold separately and our supplier is currently sold out. 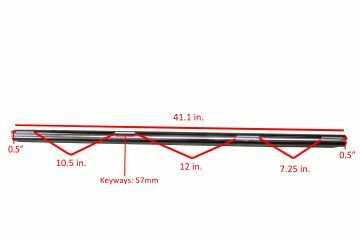 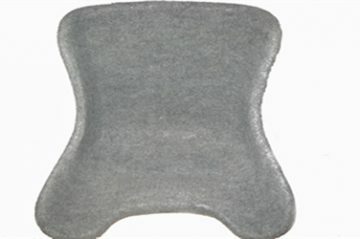 We are searching for a new supplier and will update this once they are back in stock.